Firstly I want to apologize to each and everyone of you including my friends and followers, it been a while since I written a post on my blog. Due to school being so busy and me helping my sister with her wedding planning, I didn't have an opportunity to work on my blog, now I am official back and will be updating more frequent and is back to blogging again!! Thank you for everyone support and patience. Please stay tune of the updates/changes on my blog!!! Today, I am so excited to share with you a new brand called PURE SMILE. I recently try their Choosy Jelly Lip Mask, the new brand was brought to my attention from my sister, she brought me a few lip masks from her trip in Japan and I couldn't wait to share this with all of you after trying it out!!!! What is Choosy Jelly Lip Mask? PURE SMILE Choosy Jelly Lip Mask is a mask specially design for your lip! it is a jelly lip mask that help reduces fine lines and keep your lip moisturize! This product is manufactures in Korea but very popular in Japan. It is made with "Vitamin E, Collagen, Hyaluronic acid". The lip mask come in five different flours, which include: Milk, Fruit, Honey, Peach and Herb. You can purchase this online. Either through Imomoko website or Yesstyle website. 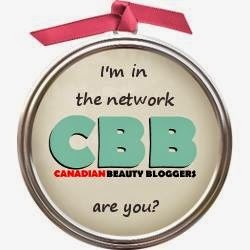 Both websites do ship to Canada. Please visit their website for more information. Shipping cost may vary. - it smell so good while applying it to my lip!!! the honey flavor is one of my favorite scent, it smell very delicious and taste just like normal honey! This is my first time trying PURE SMILE Choosy Jelly Lip mask, I really like the range of choices of flavors they offer. So far, I really like the two flavors I try both Honey and peach are great flavors!! I haven't have a chance to try the milk, herb and fruit flavors yet, I cant wait to try the other flavors out in the future!! Another thing I really like about this product is their packaging, the packaging of these lip mask is so cute, not only does each mask shape like lip the area of mask does cover your whole lip and is easy to carry with you on-the-go!! Furthermore, these jelly lip masks are pleasantly good and does moisturize your lip leaving it feeling hydrated, they are affordable when you use it once a while but keep in mind cost does add up if you plan to use this mask more than once a week! Overall, I do recommend giving it a try and see if this product work for you. 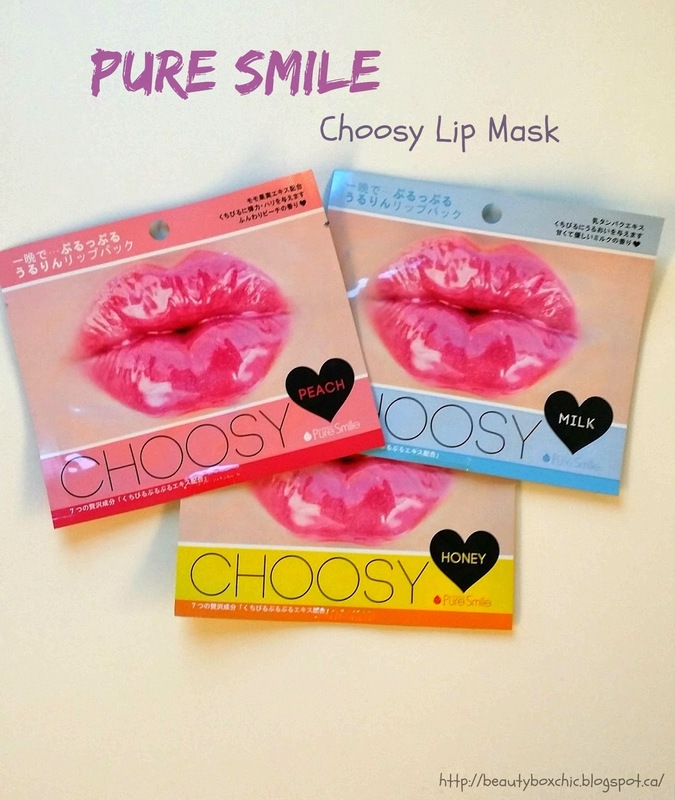 What do you think of PURE SMILE Choosy Lip Mask? Will it give it a try? If you already try this product before, what are your thoughts? 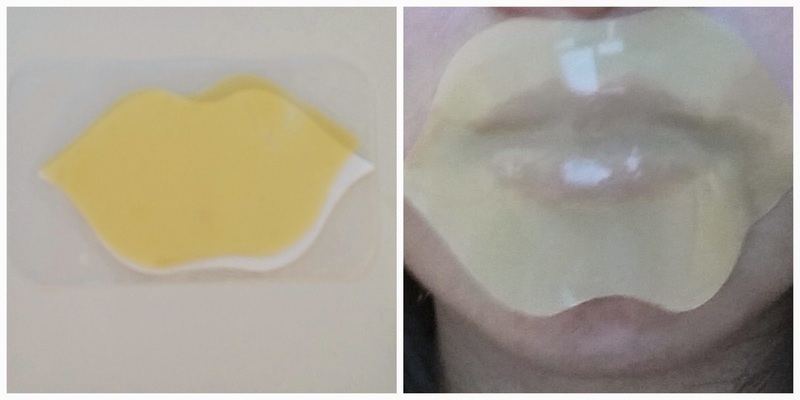 I've been hearing a lot about this lip mask product, but I've never actually tried one. Would like to see the result. And it might be too expensive, too. 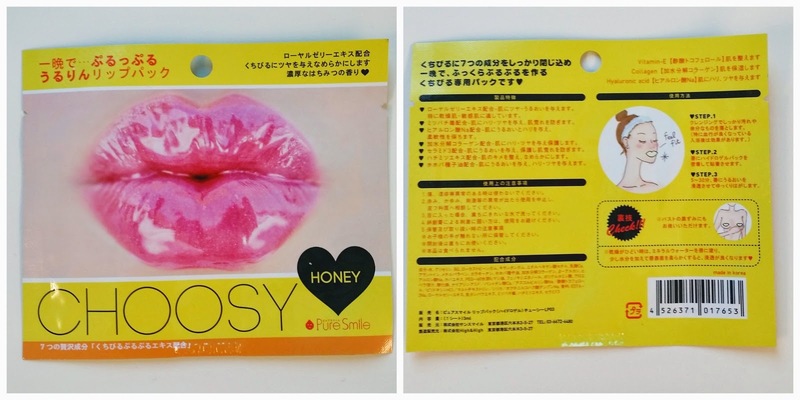 I've seen so many jelly lip masks in asia and I find them so cute! Definitely would love to try the peach one :) Great post! I haven't tried this brand before but I loooooooooove jelly masks. I remember the first one I tried didn't really do anything to my lips BUT IT FELT LIKE HEAVEN. Second time 'round it felt amazing AND helped my lip moisture. I really like their advertising for their products. Their stock lips really do look ~juicy~. I think there's something like this similar to Etude House! I can imagine how soothing and relaxing this will feel, match with your favorite facial mask!